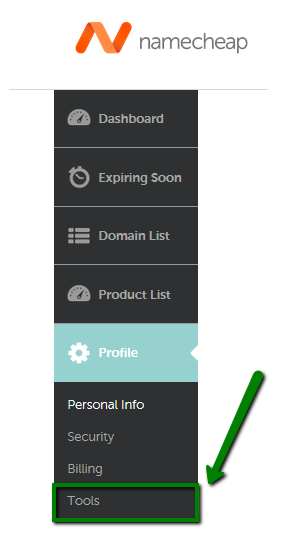 It is possible to set up default forwarding settings for your domains and email which will be applied automatically to all newly registered domains. 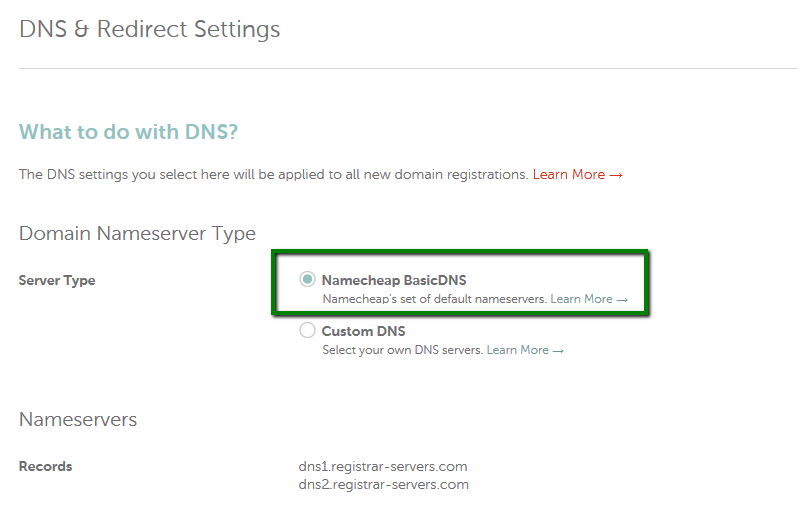 1) Namecheap BasicDNS (dns1-dns2.registrar-servers.com) - provided for all domains registered with Namecheap. 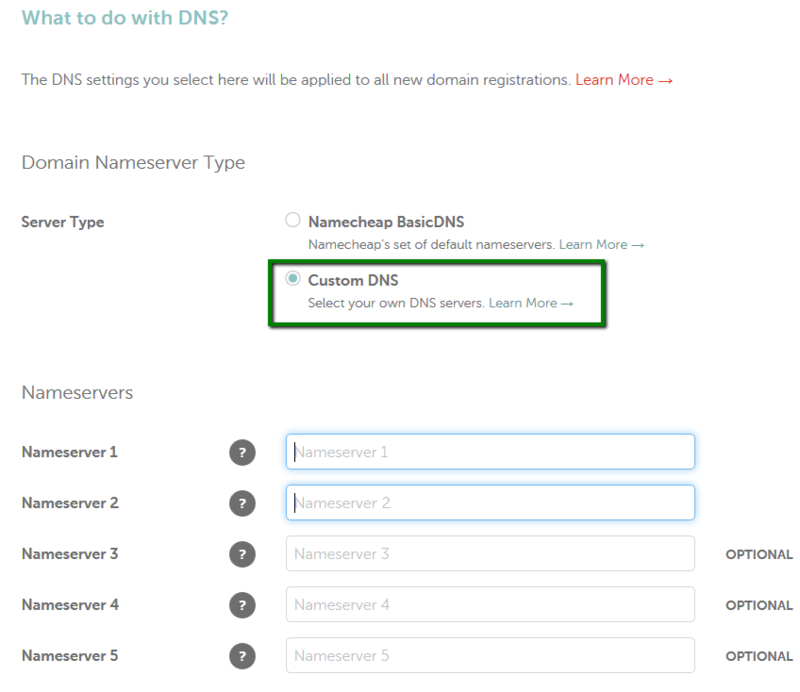 If the Custom DNS option is selected, your newly registered domains will be pointed to the nameservers you've specified right after registration. Here you can insert any custom nameservers (your private nameservers or the hosting ones of your DNS provider). - Domain redirect (also known as web address forwarding) allows forwarding all visitors of a domain or particular page to another URL/page. Here you can check and compare different kinds of redirects. Namecheap Parked Page: allows pointing your newly registered domain to the Namecheap Parking Page. None: no mail service will be set for a domain. 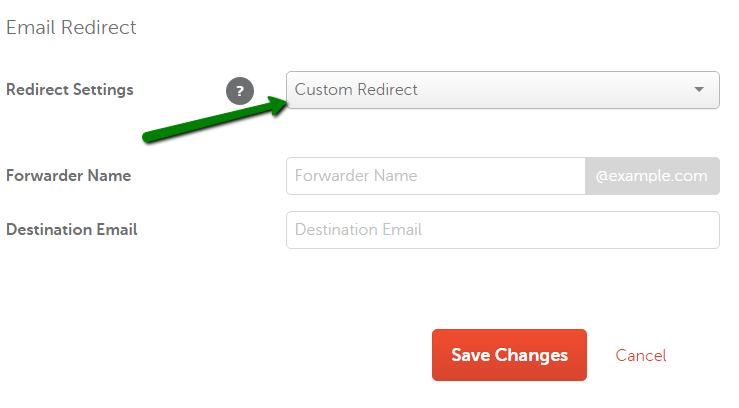 Custom Redirect: allows setting up the Email Forwarding service for a domain. If this option is selected, you need to indicate Forwarder Name (an alias of your mail box) and Destination Email (the one your emails will be forwarded to). 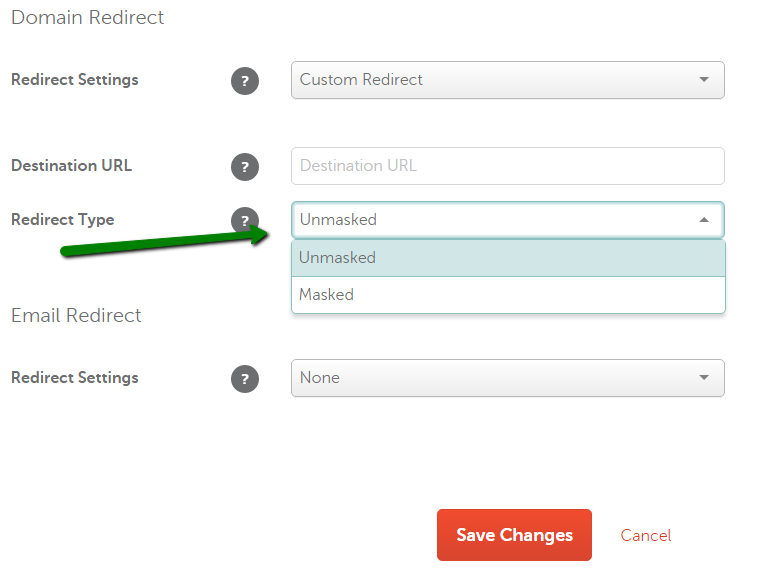 Once Domain and Email Redirects are set up, click on the Save changes button.